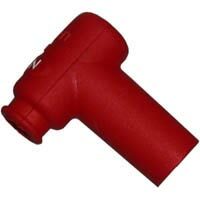 NGK is a leading manufacturer of motorcycle spark plugs. Each one matches even the most demanding manufacturers specifications. Which is no doubt why NGK are the world's No.1 spark plug. 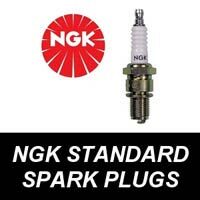 We stock a large range of NGK Standard Spark Plugs, Iridium Spark Plugs and Spark Plug Caps, as well as a comprehensive list of motorcycle Spark Plugs for:- BMW, Honda, Kawasaki, Suzuki, Triumph and Yamaha motorcycles.